Lounging, sleeping, cuddling, and watching movies on an idle evening are utter delight when you have the right indoor ambience. And what better way to build that ambience than to begin with soft, fresh, fragrant, spotlessly clean upholstery? This is just what a professional upholstery cleaning session gives you. It’s extremely effective, reasonable and healthy to get regular cleaning done. Your home will thank you in pleasant ways if you make this little investment in it! The variety of materials used in making upholstery is immense. And a single method seldom works for two different fabrics. With our experience, knowledge and equipment, we are able to assess what a particular material demands and give it just that. This ensures that your upholstery stays unharmed during the cleansing process. We aim to make your furniture not just clean, but also longer lasting. Spots are not the only sign of your upholstery being unclean. A whole lot of soil, grime and bacteria get collected on it every day. These cause your upholstery to get dull in appearance and also to transmit unclean particles into the surrounding air inside the house. Air quality degrades if you leave your upholstery unclean for a long time. A superior level of professional cleaning eliminates this risk by removing dust, mold and bacteria from the fibers of your upholstery. 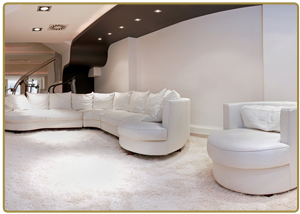 We have a team of highly skilled technicians to properly handle your upholstery. 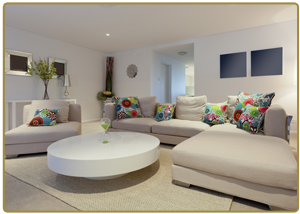 We thoroughly clean your upholstery items but ensure that the gentle fibers don’t get harmed. After going through our hands, your furniture is going to be distinctively clean and fragrant, giving your house a fresh, welcoming appeal. Make special moments more beautiful with freshly scented good-looking upholstery. 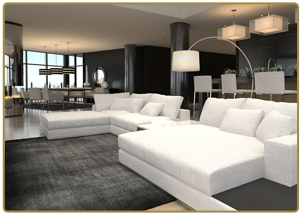 Enhance and maintain the most prestigous image of your upholstery by scheduling regular cleaning sessions with us so that your home always exudes an attractive image. Call now at 317-537-7147 for a quote and other upholstery cleaning related enquiries in Indianapolis.